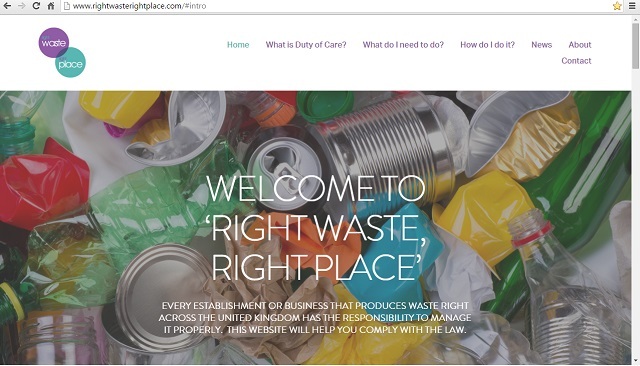 Last month, I attended the RWM - Resource Efficiency and Waste Management Solutions - conference and supported the ‘right waste, right place’ (RWRP) industry led campaign that raises awareness of the duty of care all organisations have when dealing with their waste. The Environment Agency works closely with key industry groups to explain the message about duty of care. It was great that there seemed to be lots of interest in the campaign at the Environmental Services Association (ESA) stall and I was kept really busy for 2 days at the CIWM ‘waste clinics’. Many of the questions related to duty of care which makes sense as understanding duty of care essentially underpins most waste management. "I'm delighted to see the work being done to promote duty of care. Substantial amounts of landfill tax are lost due to the misdescription and unlawful disposal of waste which undermines the objectives of the tax and damages the legitimate waste industry. Strengthening controls upstream will help prevent non-compliance by making it harder for operators to make mistakes or deliberately break the rules." My conversations at RWM also gave me the opportunity to reflect that, after 40 years of regulation, the waste management industry should now be mature enough to take the lead on the provision of things like guidance, best practice and offering clients solid advice. Many waste companies do of course, but perhaps others needs to take more of a lead. This is why I’ve been encouraging everyone to join the campaign ‘right waste, right place’ (RWRP). 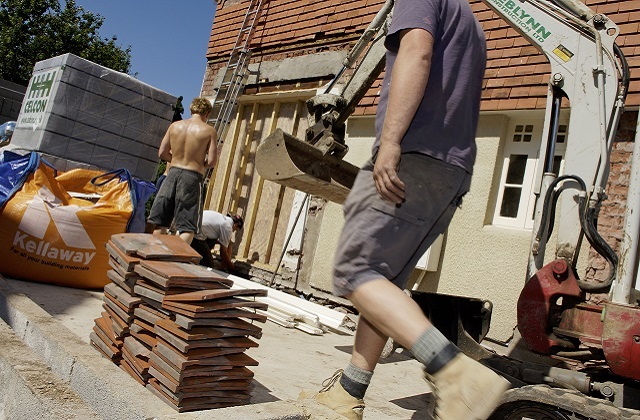 RWRP launched their construction sector campaign at RWM and highlighted their recent market research findings about duty of care awareness, you can read all about it here: Construction companies breaching waste law prompts sector-focused campaign. Awareness of duty of care is low especially in the construction sector, where the waste chain can be particularly complicated. At RWM I also encountered consultants who still advise clients that all they need to do to comply with duty of care is use a registered carrier and complete a transfer note. Just shows the need for awareness raising and to reduce the volume of construction and demolition being sent to illegal sites. 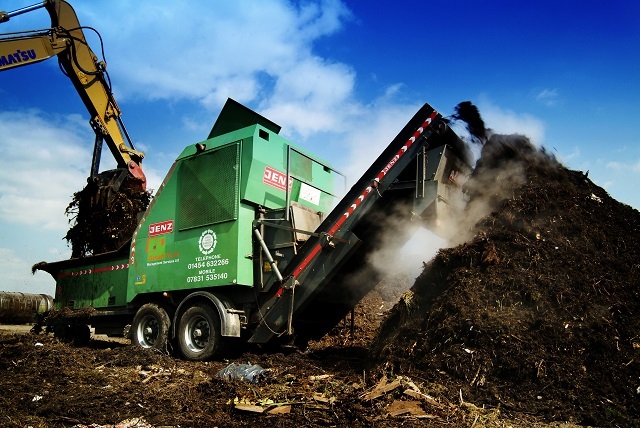 Over a quarter of illegal waste sites the Environment Agency encounters, has some construction or demolition waste on the site where it is not treated or disposed of correctly minimising harm to the environment. Mis-description of waste from construction, demolition and excavation is a widespread issue with waste described as ‘soils’ or ‘muck away’ – the rules are clear excavated soils must be properly assessed for hazardous properties. Look out for some construction focussed workshops around the country in the next couple of months in support of the RWRP construction campaign. 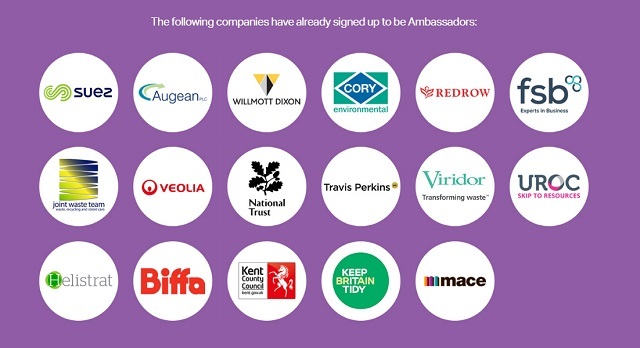 These are being organised in collaboration with CIWM and leading construction companies. Please consider if your company could be an Ambassador? Becoming a champion of the cause has benefits for the industry, the environment and your business.